Strona GłównaPerseids 2009 - maximum! 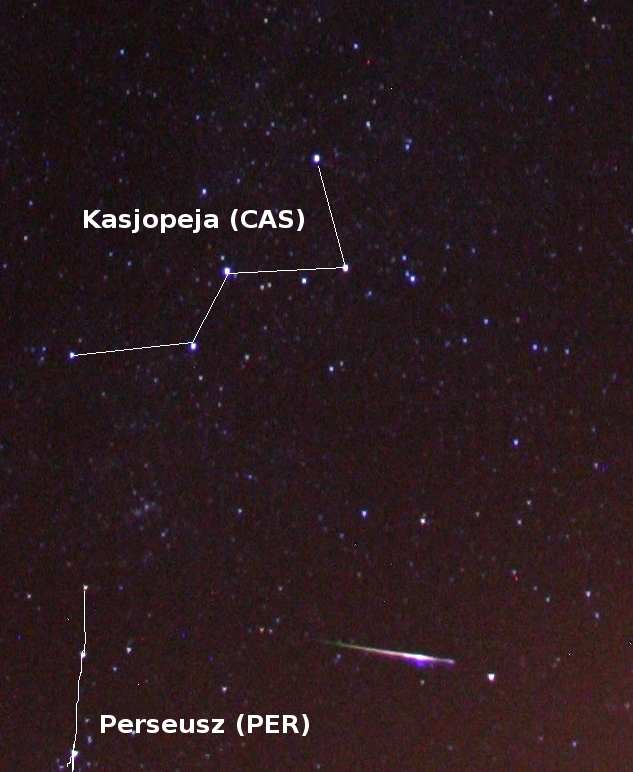 In Urzędów near Lublin 15 CMW's observers had the opportunity to observe maximum of Perseid's activity. Reporting observer - Krzysztof Polakowski - said that he counted about 200 Perseid events within 3 hours. Crude estimation of ZHR can be even over 100! The number of 21 events were photographed with digital camera's, three meteors were brighter than -4 mag. It is worth to point that Polish observations are very critical for good estimation of ZHR. Only our group (among observers in Europe) had clear skies and nice limiting magnitude. In the coming hours CMW's observers will send their counts to IMO and add another points to activity graph.